2018 Activities Expo: Getting Active and Involved! Belonging to a community and been actively involved brings a whole lot of benefits not only to the individual but also enriches the community. 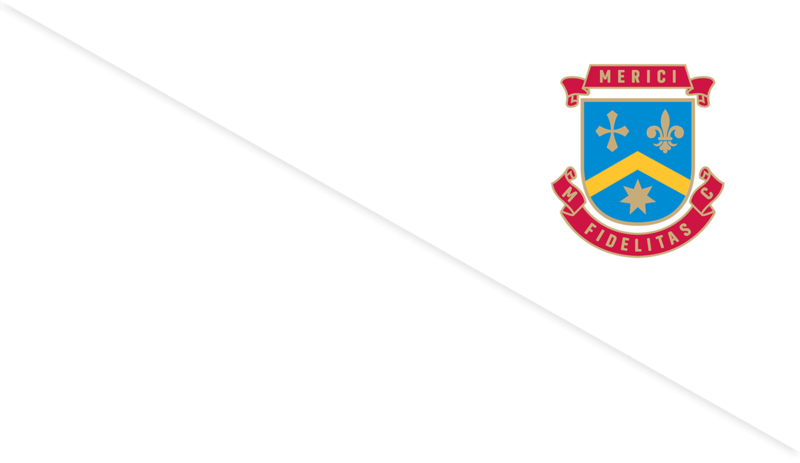 On Thursday 1 March 2018 Merici College showcased all the wonderful co-curricular activities that students could become involved in through the Activities Expo, with over 31 activities on offer. Read more about 2018 Activities Expo: Getting Active and Involved! Year 7 and 8 students were very fortunate to have the Federation Cup Captain and former World No 8 Tennis Player Alicia Molik come and speak with them this week about the importance of females being active. Alicia’s conversation was about inspiring, energising and empowering young women to be more active and encouraging girls to participate in sports and build each other up. Participation in “Physical Activity is not about being the best or being perfect, it’s about giving it a go, trying new things and making new friends. Happy Year of the Reef! It’s Clean Up Australia day tomorrow, Friday 2 March. 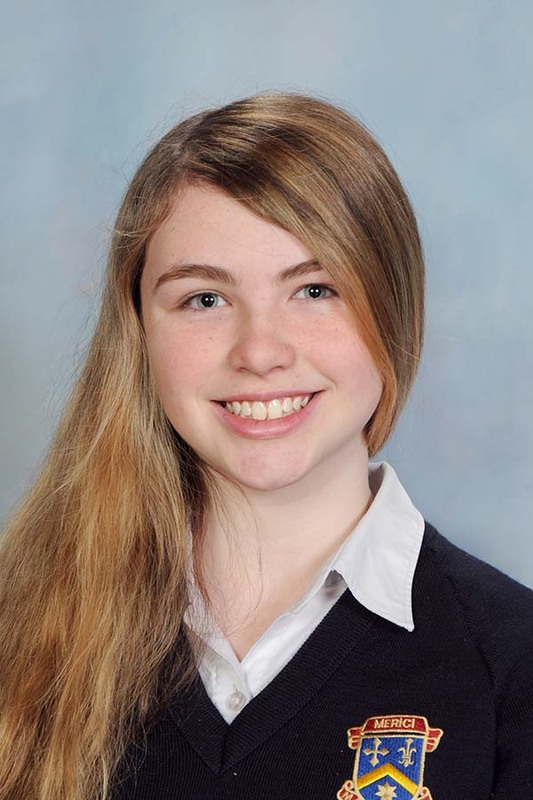 We congratulate Jessica Manclark, Year 10 student, on her recent achievements. Jessica won the Canberra Cavalry Starlight Music Series on the 26th January this year. The prize was a recording session at the ANU recording studio to record her song. She also sang the National Anthem at the Grand final of the Australian Baseball League here in Canberra. In addition, Jessica was a finalist in the Song-writing Competition in Tamworth and over the holidays she attended the Gondwana Australian National Choir School in Sydney. The Merici College school community welcomed parents, friends and representatives of Catholic Education at their Opening School Mass on Tuesday 27 February which was celebrated by principal celebrant Father Bernie Patterson and Fr Paul Nulley and Fr Kieran Adams who assisted him. The Merici community embraced their 2018 College theme,Year of Youth and Spreading Joy as they celebrated their mission and vision of building a loving community that is strong in faith. We would like to thank everyone for joining us for this very special celebration. On Monday 19 February the Merici College school community celebrated the academic achievements of students in Semester 2 2017. Read more about Enrolling Now 2019!